"Chocolate Has a History as Rich as Its Taste." 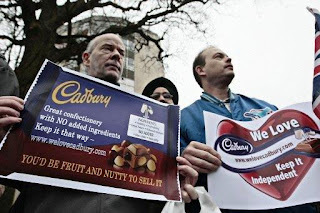 Cadbury workers in London protest the takeover by Kraft. And I'm Shirley Griffith. To read the text of this program and download audio, go to our Web site, voaspecialenglish.com. Join us again next week for EXPLORATIONS in VOA Special English. 1. _______________ realized the commercial potential of the cacao plant. 2. 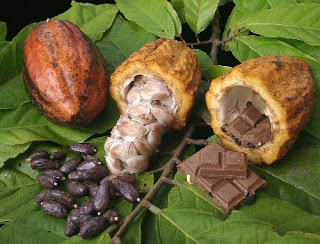 Cacao trees can grow very well in _________________ . 3. The total yearly market value of the cacao crop can reach ______________ dollars. 4. The first people who enjoyed the sweetened version of the chocolate drink were from __________ . 5. 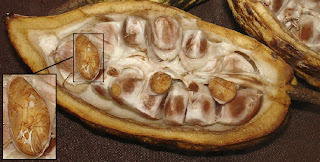 Wild cacao trees are less threatened by _____________ than farm grown cacao trees. 6. Today, the chocolate industry, activists, and scientists are looking for ways to make sure farmers get a fair profit and the ___________________ is protected. 7. The _____________ people first learned to harvest cacao two thousand years ago. 8. 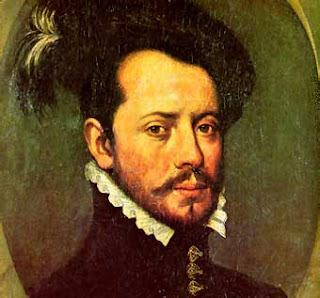 The Aztec ruler Montezuma was believed to have drunk ____________ cups of cacao every single day. 9. Another name for this article could be "_________________ ". a. 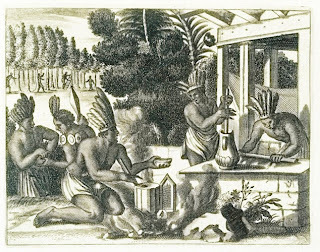 "The Aztec Producers of Chocolate"
b. 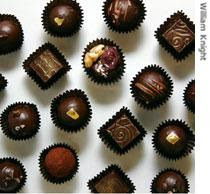 "A Short History of Chocolate"
c. "Modern Chocolate Producing Techniques"
d. "Chocolate for the Wealthy"
answerb. "A Short History of Chocolate"
10. This article is mainly about ________________ . The following video is about how chocolate is made. It's from Youtube.